Over-priced, under-performing and shabby-looking diaper bags provided us with all the inspiration we needed to found Oemi Baby. 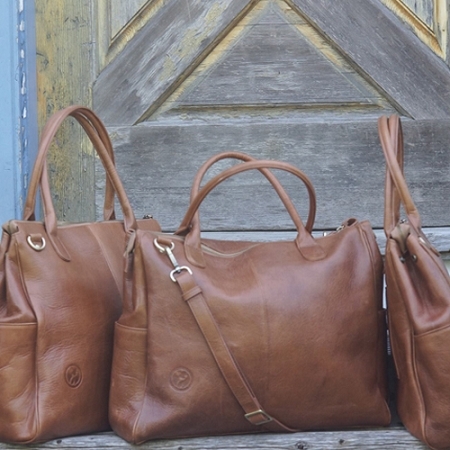 As a busy mom of two children, I cycled through more bags than I care to count, simply through routine use. 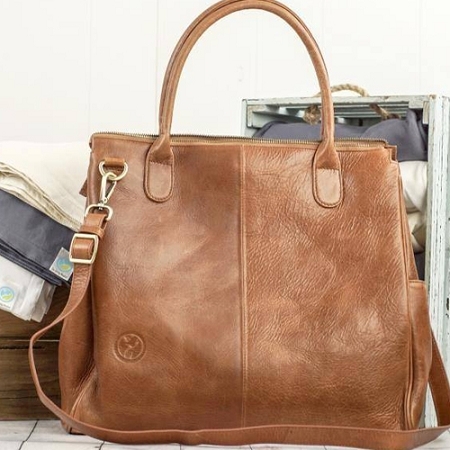 The owners of Oemi knew they could build a better diaper bag—not to mention a range of other accessories—so they did it, and we have it! 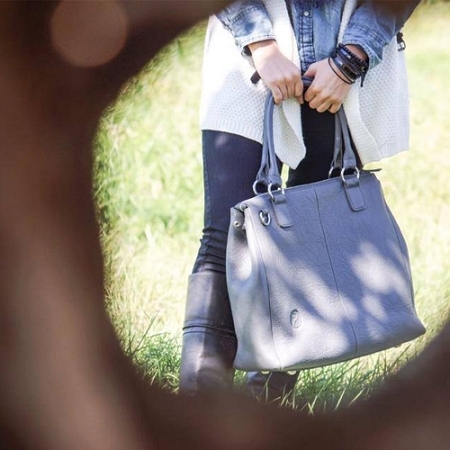 They started by taking a careful look at traditional bag designs, then made improvements and added their signature design touches. 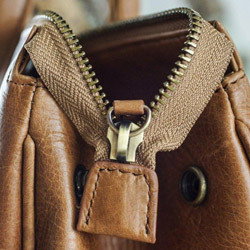 Most diaper bags have so many interior sections that searching for everything from car keys to baby wipes becomes a challenge. 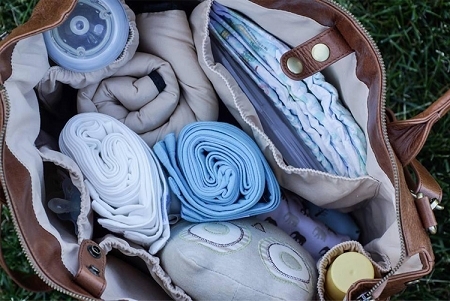 And no one with a newborn needs any extra challenges, let alone from their diaper bag. 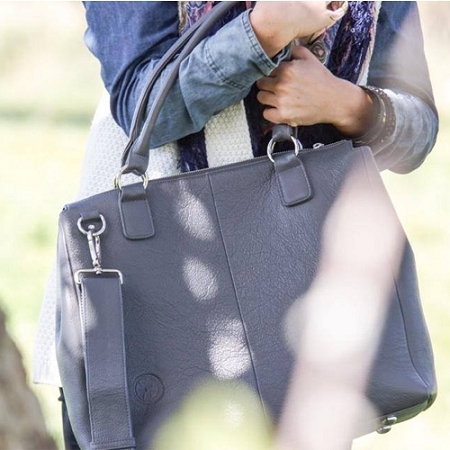 That’s why the Oemi Baby Bag has been crafted with the needs of fashion-conscious parents in mind. 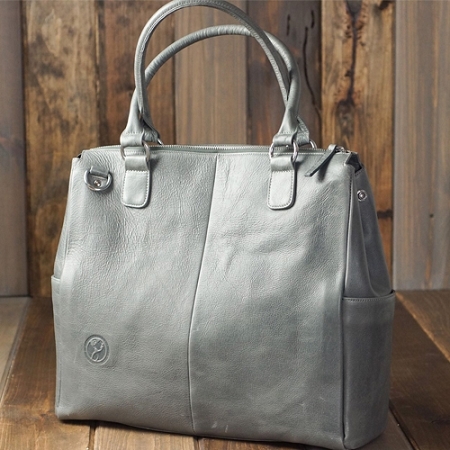 In fact, the only person who will know it’s a diaper bag is you! 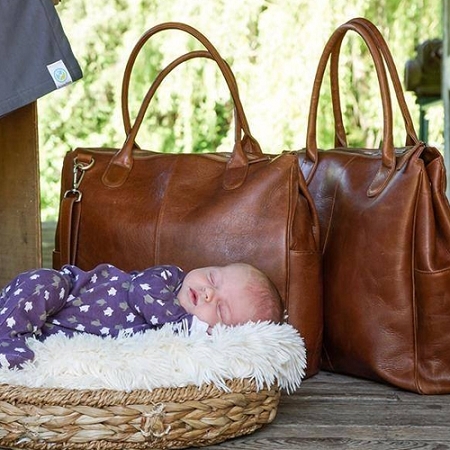 Cut from the finest and softest distressed aniline leather available, the Oemi Baby Bag boasts five interior and two exterior pockets (perfect for sippy cups, bottles, keys or a cellphone) and offers plenty of room for everything you and baby might need while on the go. 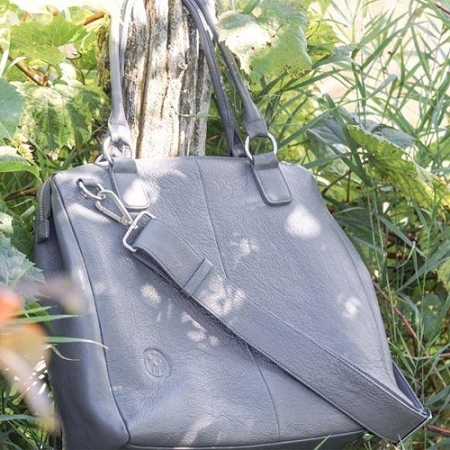 Every bag comes complete with a deluxe change pad and wide, removable shoulder strap perfect for looping over your stroller. 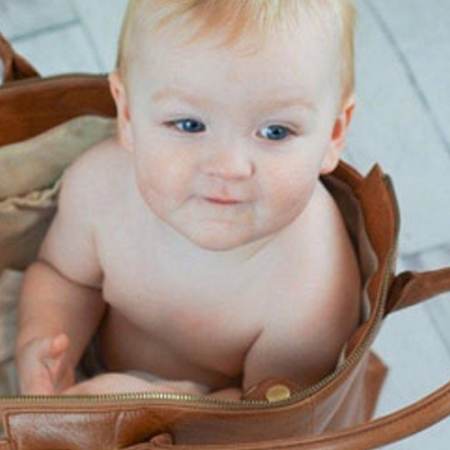 Best of all, this lightweight and durable bag is designed to last from the early infant to toddler stages—and beyond. I know you’re going to LOVE it!